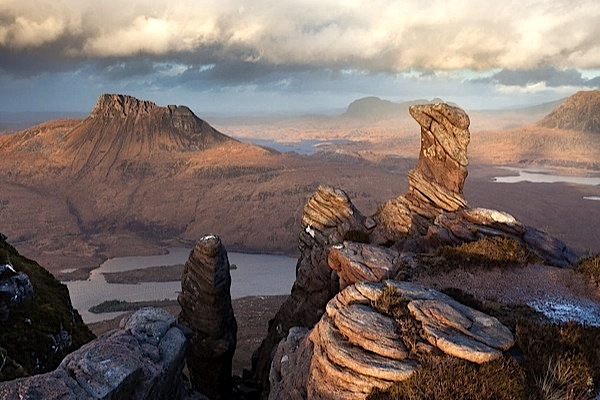 The team discovered the ancient ocurrence of reidite in shocked zircon from impact at Stac Fada in Scotland. A team of Australian geoscientists from Curtin University has discovered the earliest known occurrence of reidite, one of Earth’s rarest minerals that forms when shock waves from meteorite impacts hike up pressures and temperatures to extreme levels. At 1.2 billion years, the finding is more than double the age of the previous oldest known occurrence, which is believed to have formed about 450 million years ago, the researchers say in a paper published by the Geological Society of America’s journal. 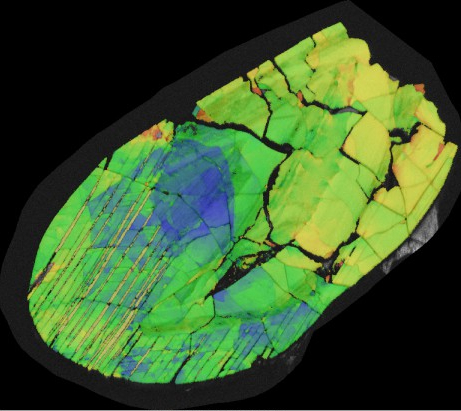 Working with the University of St Andrews, the team, led by Professor Steven Reddy from the Institute for Geoscience Research (TIGeR) at Curtin’s Western Australian School of Mines, discovered the reidite in shocked zircon at Stac Fada, Scotland. Image courtesy of Curtin University. “The discovery of this Precambrian occurrence indicates the potential for using the presence of reidite to indicate and record very ancient impact events,” Professor Reddy said in a statement. “It is a breakthrough discovery that will help determine terrestrial impact events which have had a profound influence on Earth’s geological, geochemical and biological evolution,” he added. Scientists first discovered the unusual high-pressure zircon in a laboratory in the 1960s. Reidite was finally identified in nature starting in 2001, at three impact sites: the Chesapeake Bay Crater in Virginia, Ries Crater in Germany and Xiuyan Crater in China. Reidite is formed in a similar way than diamonds. Zircon morphs into reidite when shock waves from meteorite impacts trigger extremely high pressures and temperatures, equal to those deep inside the Earth where diamonds form. The pressure makes minerals tightly repack their molecules into denser crystal structures. Reidite has the same composition as regular zircon, but is about 10% denser. The discovery, say the scientists from Curtin University, paves the way for developing reidite as a proxy for meteorite impact events that can be extended back in geological time to provide insights into Earth’s early impact record.